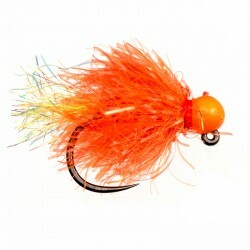 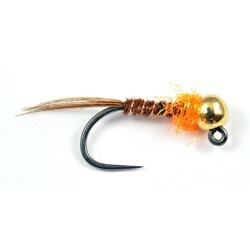 Jigs There are 40 products. 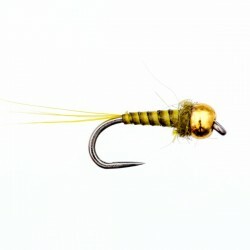 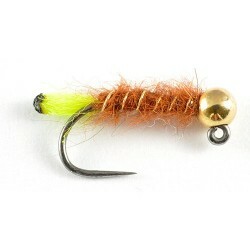 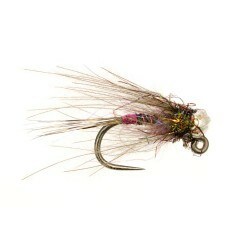 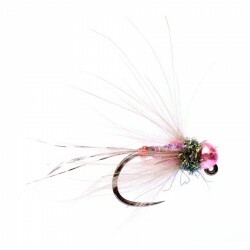 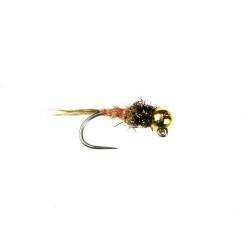 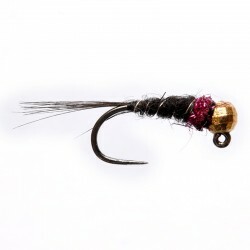 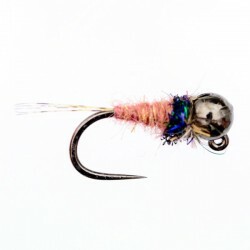 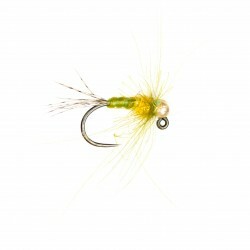 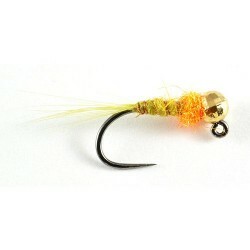 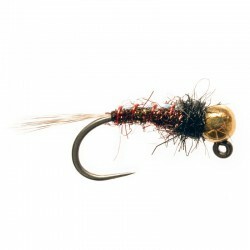 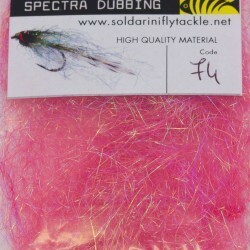 Good for grayling and trout all year round. 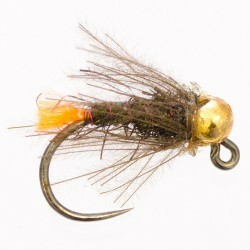 Size 14.